Queretaro is a gorgeous colonial city, an architectural jewel that has been declared a World Heritage Site by UNESCO. It is located in a privileged area of central Mexico, in a beautiful region known as El Bajio. This is mostly a cultural destination and it combines the past perfectly with the present, something that can be seen everywhere from the cobblestone streets of its picturesque historic downtown area to the modern highways encircling the city. Visit the wide variety of museums and amazing historical monuments of Queretaro, such as the Aqueduct, and discover the magic of the city, something that can be appreciated in the modern architecture of the Josefa Ortiz de Dominguez theater, the impressive Corregidora Stadium, or the new Convention Center. 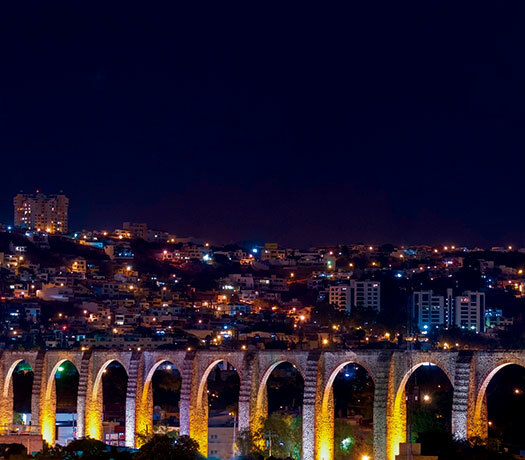 In addition to a rich culture full of legends and traditions, the lively city of Queretaro also features plenty of attractions for those who enjoy culture, adventure, dancing, listening to music and sampling delicious regional cuisine rich in flavors and aromas from the 16th century, as well as spectacular 100% Mexican wines. Experience an unforgettable afternoon on a famous "callejoneada", a street parade full of music, student bands and groups of wandering minstrels. Take a trip back in time and discover the grandeur of Mexican culture as you take in the fascinating combination of architectural styles, cool weather, welcoming people, and the sound of Huapango music. 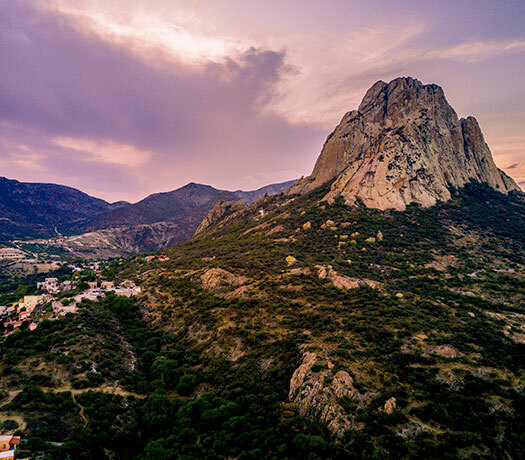 Queretaro offers lots of cultural attractions, as well as the opportunity to enjoy different activities in the great outdoors including city tours, fairs and traditional events organized throughout the year. There are also amazing towns in the surrounding areas, and even archeological sites. The Intercontinental Airport of Queretaro operates connecting flights between a number of destinations in Mexico, as well as Dallas and Houston in the United States. 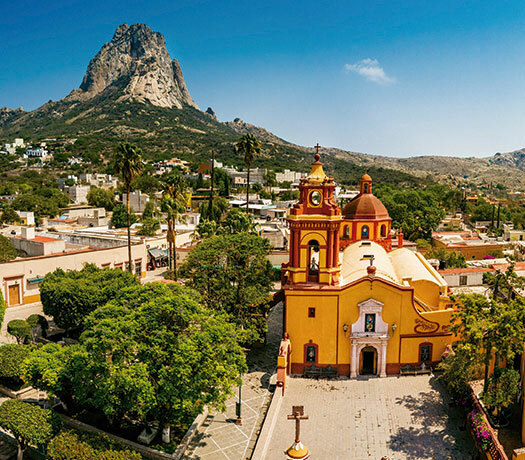 A great advantage is that the city also offers easy ground access to several domestic destinations, including Mexico City, whose airport is the main entrance point for people visiting Queretaro.